Internet is a big means of earning additional passive income. Many earning opportunities are accessible right from home. You can either work part time or devote your entire day doing something you like the most on Internet. Once you start your Internet business, it goes on generating money without putting much efforts thereafter. But to make your business a success,you need some strategic planning. Let say, you earn your monthly salary from the office job. But if you want to generate a substantial amount of additional income also, you can start working on internet that too from the comforts of your home. In fact, many people make a good passive income by running a successful internet business. A passive income is something that you go on earning without putting much effort in it after setting up the business. These are the jobs you can do in your part time as a hobby to earn additional money. The Internet has enormous scope for generating money online. Your prospects for earning money online can be gauged from some stats about internet business. According to an infographic from adweek.com the ecommerce industry generates about $2 trillion sales annually, and more than $1.2 million every 30 seconds. This shows that increasing number of people are buying products online. Hubspot.com highlights the importance of internet business by giving some amazing stats about potential customers of online products or services. The website says that in the U.S, 88% of adults have a cell phone, which they use for making online purchasing, and 57% have a laptop. About 19% people own an e-reader, and 19% have a tablet. These stats reveal that there are enormous number of potential buyers of what you intend to sell online. Your internet business already has customers. All you need to do is to find and explore them with right marketing tools. There is a long list of online jobs you can operate successfully when you plan to make additional passive income. Focus what you can offer. Add value for your customers or readers on the basis of your expertise of the field. Sell products of big brands from your website and create pages for their products. 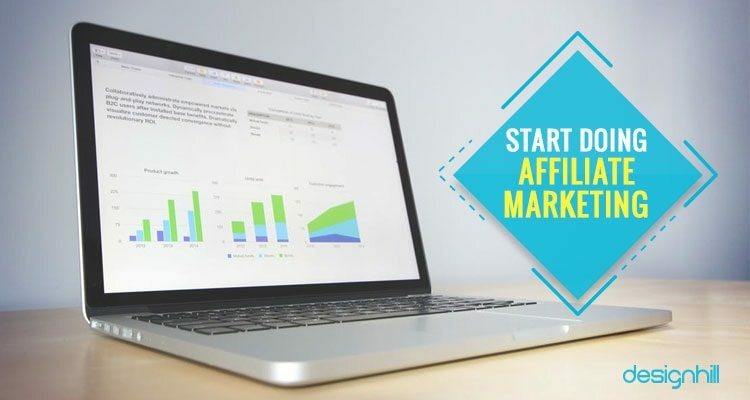 Make sure that your affiliate marketing website design is attractive, unique, and user-friendly. Your site pages should be capable of converting the visitors into customers of affiliated products. Looking for a internet design? 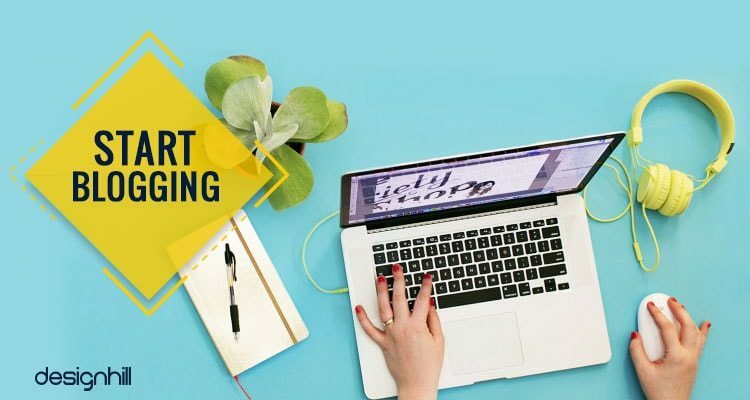 If you have some training in creating graphic design items such as logos, then start making a profit from your skills. 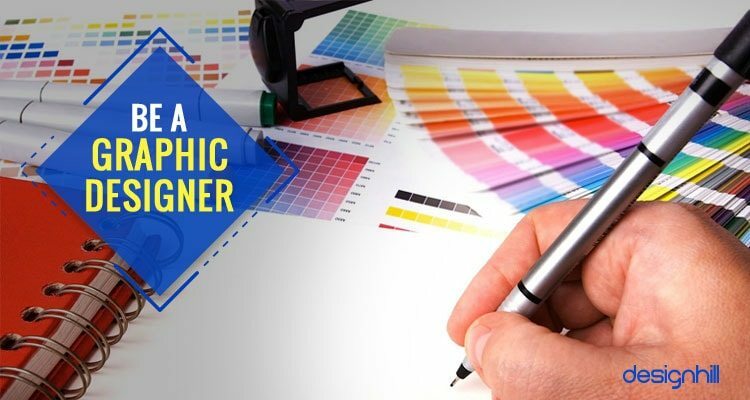 Business owners from across the globe post graphic design jobs which you can easily apply for. Graphic design is a vast area covering so many types of design items. Just a search on Internet will give you access to many design jobs in which you have an expertise. For example, businesses need logos and other designs to create their brand identity. You can earn money by creating unique Internet logo designs for clients in your free time from home studio. Designhill is a leading marketplace where hundreds of business owner post their design requirements daily in various categories. Just scan this site to find out many graphic design jobs. Choose a design work as per your expertise and start working on the contests. You can earn hundreds of dollars from this platform by winning design contest or working on one -to- one projects with the clients. Design and produce merchandise in your own way. Look for the consumers who search for some novelty in products. Keep your prices attractive and competitive, your list of buyers will increase by each passing day. Make sure that your merchandise design is based on a unique concept. This way, your product will stand out from the crowd and will be sold easily. Write to solve their problems. 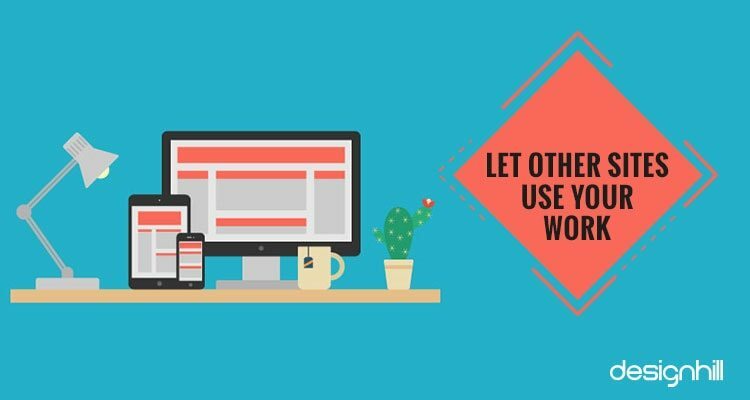 If your blog design is amazing with a clever mix of images and text, more people will visit it, which helps in earning more money online. People crave for information. They want to know the basics of things in a simple and clear language. This is the reason behind increasing sales of ebooks on several topics. You can also explore this field to earn passive income.Your ebook will be your source of additional income for many months and even years to come. In your spare time, write an ebook on a topic that people are interested. Cover topics that interest you the most. Write in such a way that you solve a problem of the readers. Then, sell your ebook online at an attractive price. 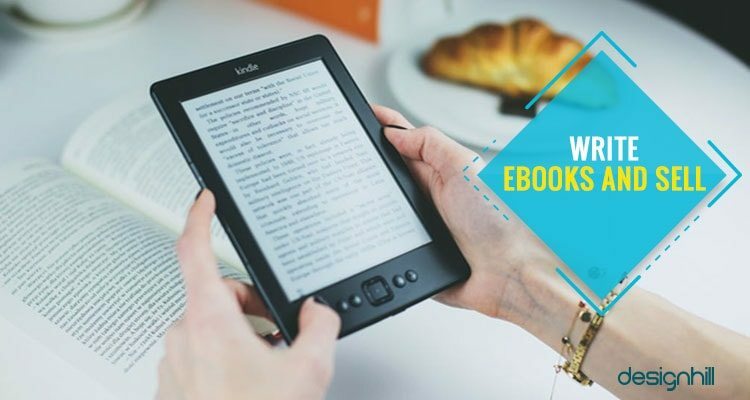 Pay attention to creating a compelling ebook cover design which your potential buyers will first see online. It should be an eye catchy yet professional design. Like many people, are you also interested in selling T-shirts? 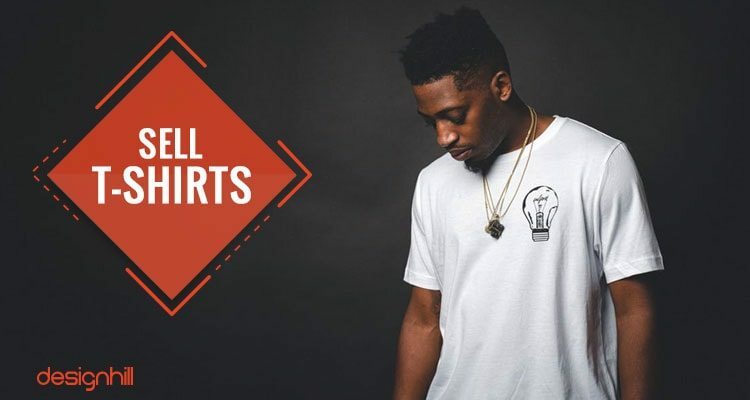 To make more profit, start creating your own brand of t-shirt designs. Business owners place huge demands with the professional t-shirt designers for marketing their products or services. In fact, besides marketing of products, t-shirts are also great tools to spread awareness on a social issue. So, you are never out of the job when creating and selling the print shirts. Banner ads are placed on the top and side of websites. Since these are highly visible ads, business owners want to create ads that compel viewers to click on the ads. This gives rise to a demand for banner ads designers. 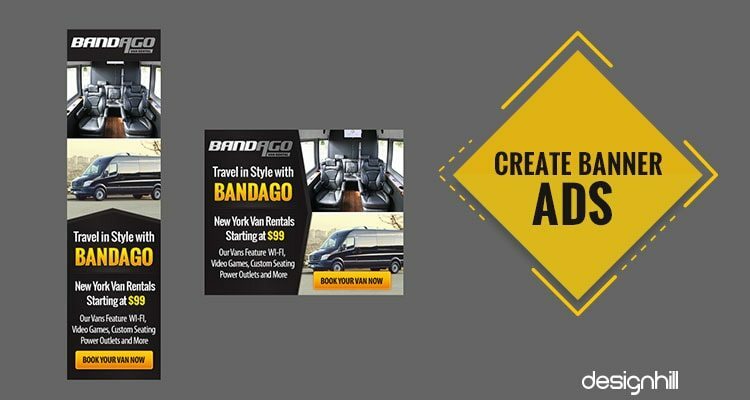 You can conceptualize and design attractive and unique banner ads in your spare time and earn a decent income regularly as there is no dearth of clients for talented designers. 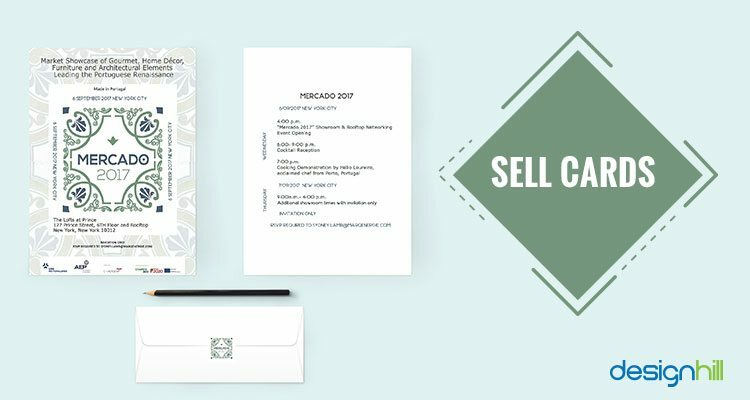 Do you possess some skills and want to earn money from selling them? 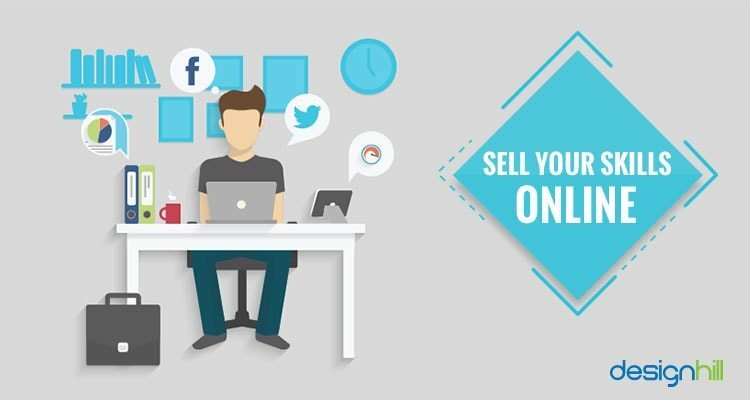 You can sell your talent in a varied way using online platforms. Whichever skills you are born with or you learned, you have customers out there on the Internet. 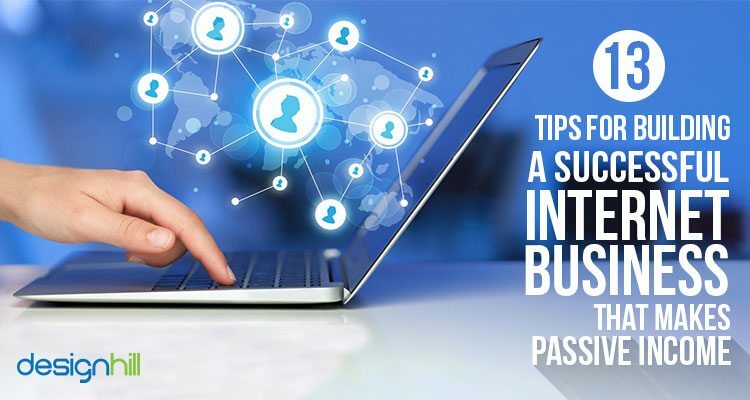 You can set up a good internet business by selling your talent. Just google about your target customers and you can contact them. For example, if you can create amazing tattoos. All you need to do is, create your portfolio where you can display your impressive tattoo designs for sale. Or, you can charge a fee of hundreds of dollars for creating new tattoo designs for your clients. One other important way to sell your skill online is by creating YouTube videos. There are lots of channels on YouTube ranging from cooking classes to Physics tutorial, where people share their knowledge in form of videos and make decent earning. Mobile apps are always in demand because businesses want to put their products or services on smartphone screens. People use mobile apps to search and shop for products or services. 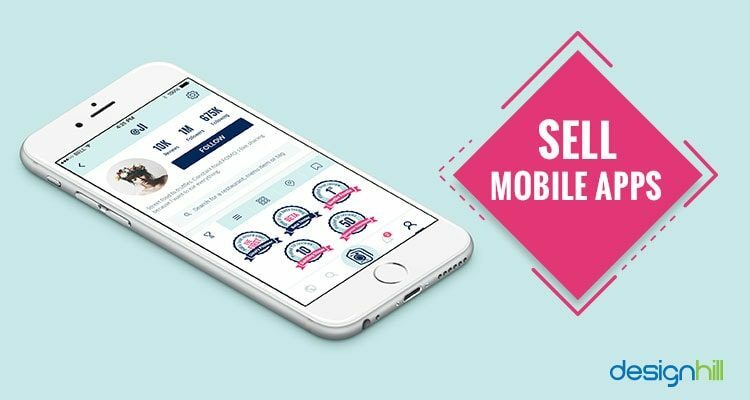 If you are a skilled mobile app designer, this job can generate an enormous amount of income regularly for you. Just come up with unique apps and sell them to earn money. There are sites like Cafepress that function as online retailers. These sites look for unique products and buy them. 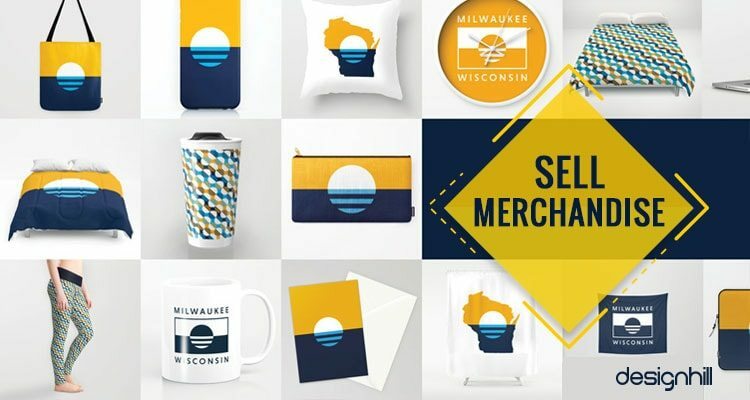 So, if you create anything such as mugs, pajamas, drinkware, personalized hat and caps, posters etc, just upload your items on such a site. These sites will use your artwork on their own products. They pay you royalties for each sale. Although it will take time, you will start making passive income this way. 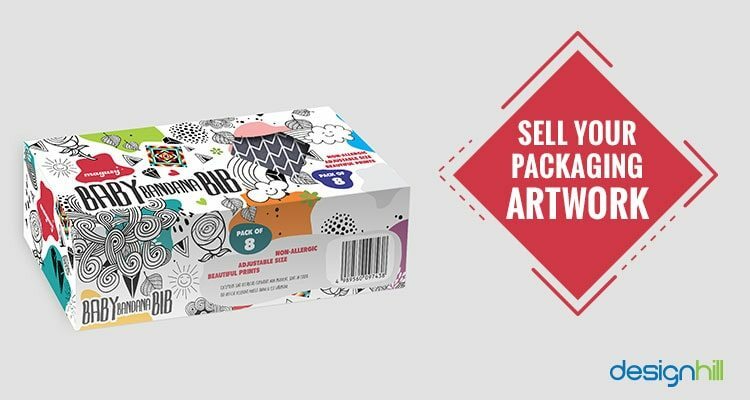 Your packaging concept must stand out from other packaging designs. Build portfolio of your own packaging design concepts. Promote your portfolio on social media so that your customers can find it. CDs when dressed with nice and enticing covers can easily draw the attention of potential buyers. You can build a good internet business to earn a regular passive income by creating cd covers with unique concepts. Pay attention to your client’s design needs. 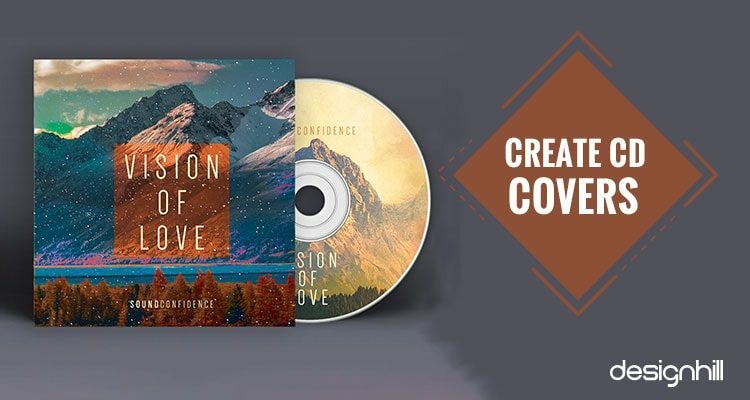 With your design skills, you will not take much time in coming out with a great cd cover. You can easily get the fee you want for your design work. Invitation cards and other types of cards are always in demand. Business owners need cards to invite special guests to an event. Others require cards to invite friends for a birthday party and on other occasions. Just advertise around in your town about your card design or invitation design skills and experience. Also, create an online portfolio of your artworks so that people can see it and call you when they need your services. You can earn a decent passive income once you start your internet business. Work part time or full time as a graphic designer online, make and sell merchandise, cards, CD covers, t-shirts, write ebooks, and so on. Do something that you have passion for and soon you will start earning additional money from your talent.